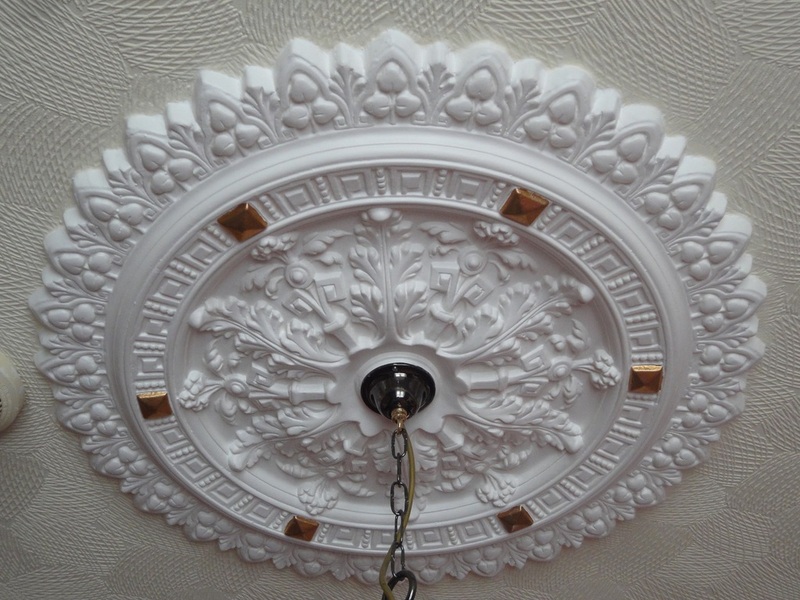 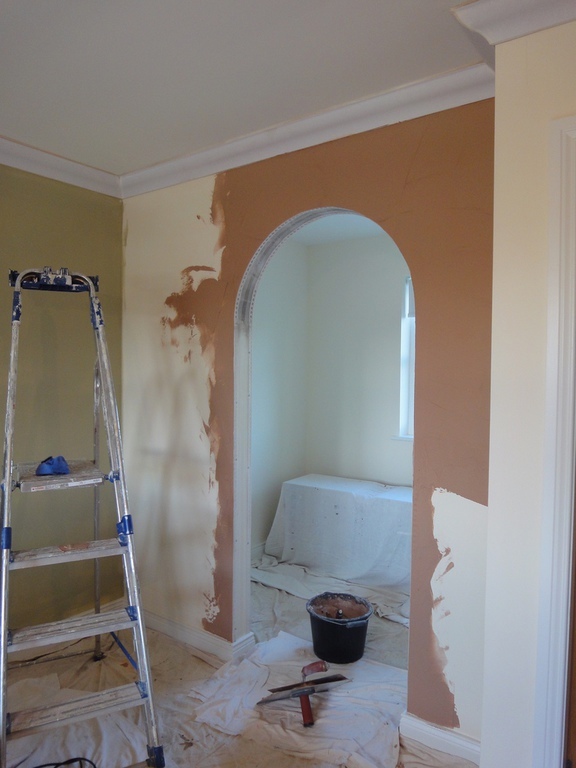 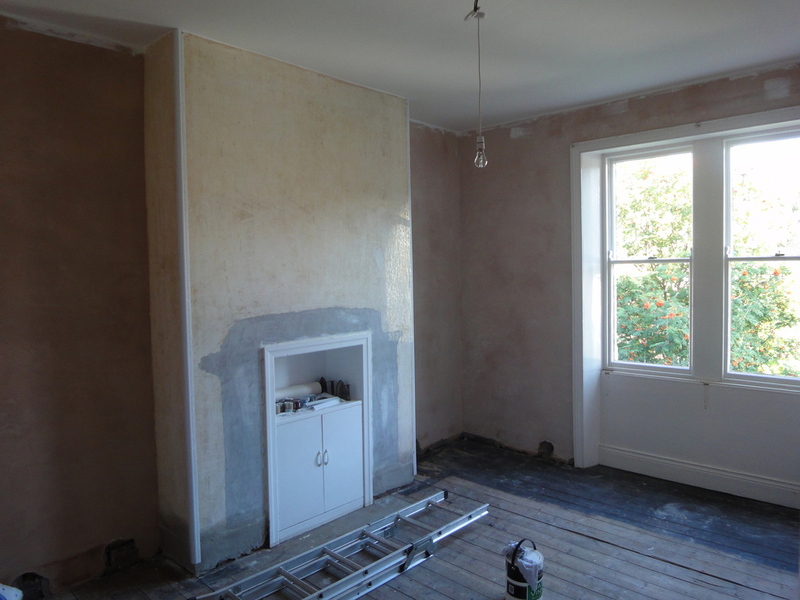 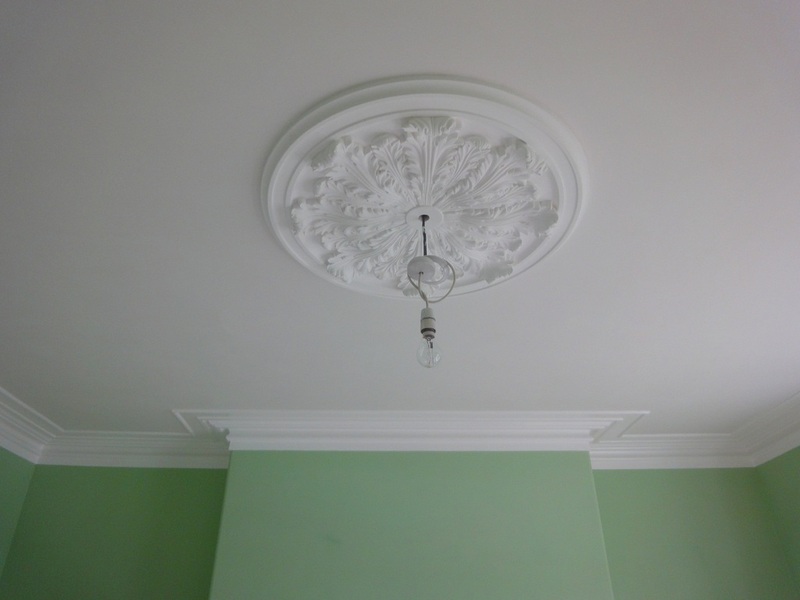 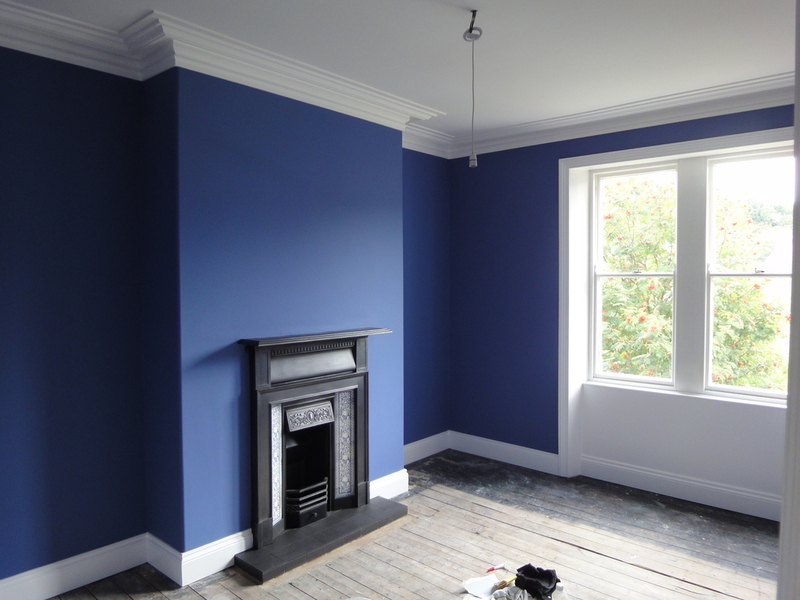 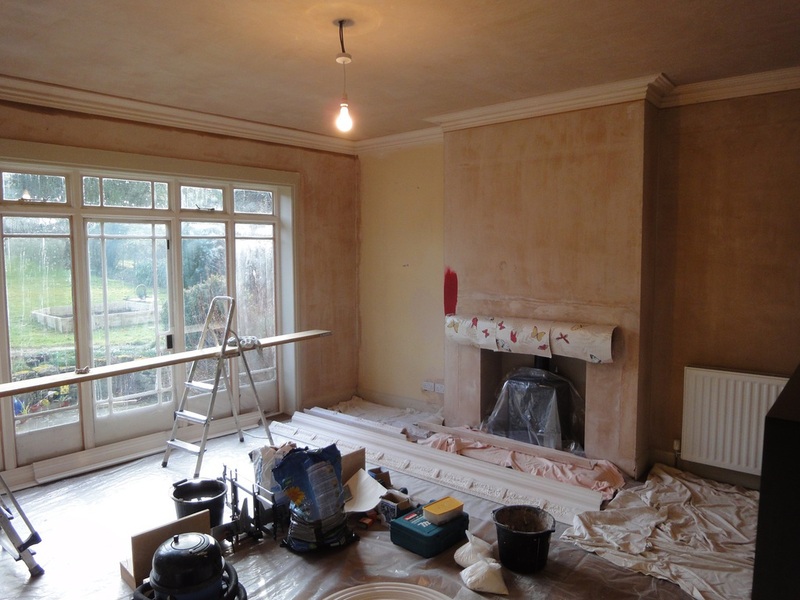 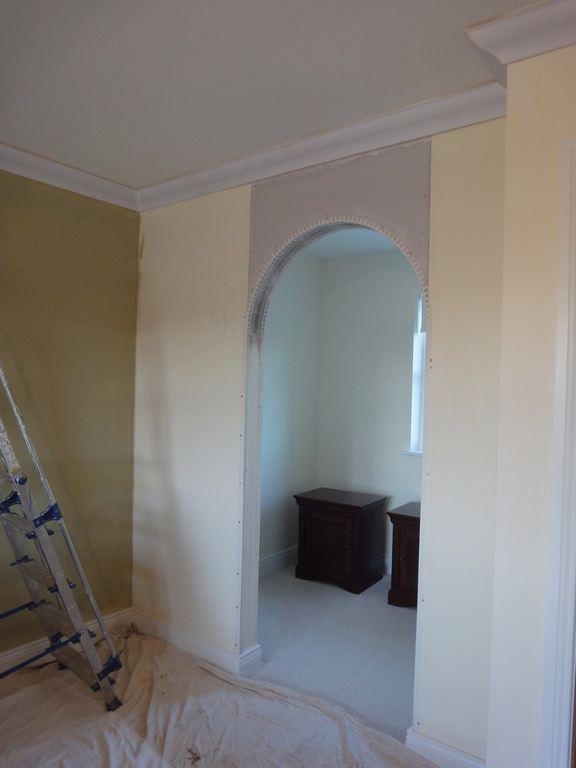 Interiors of Distinction also specialise in the supply & installation of decorative ornate plaster mouldings. 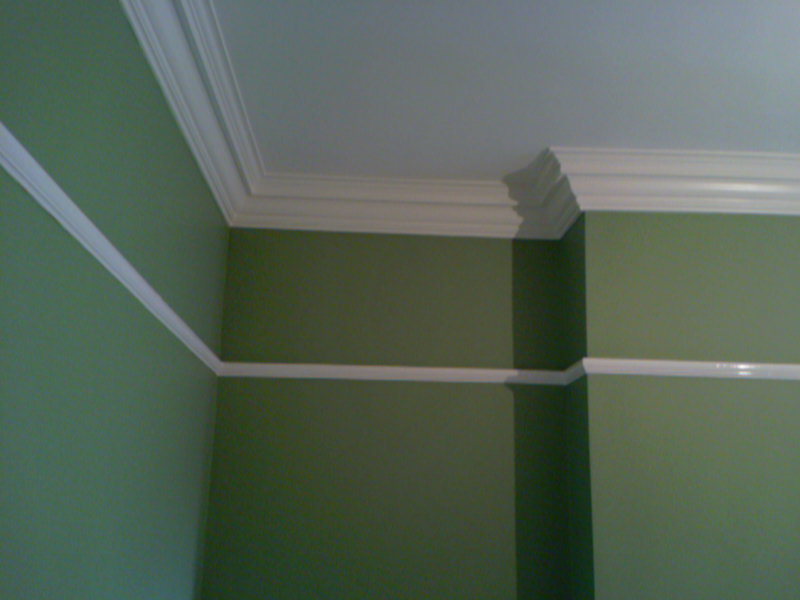 Stephen M Davidson / Interiors of Distinction Master craftsman, Creative Director. 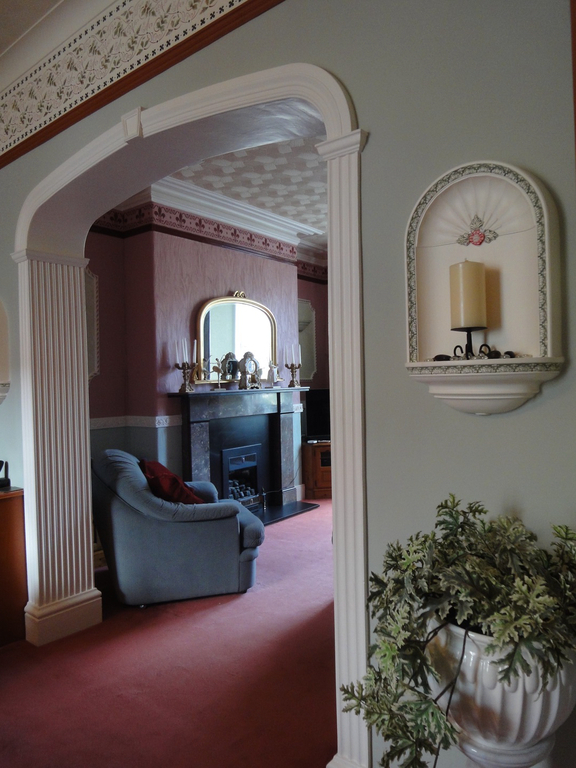 You don't have to own an older property in order to create a period style or bring some timeless elegance to your home. 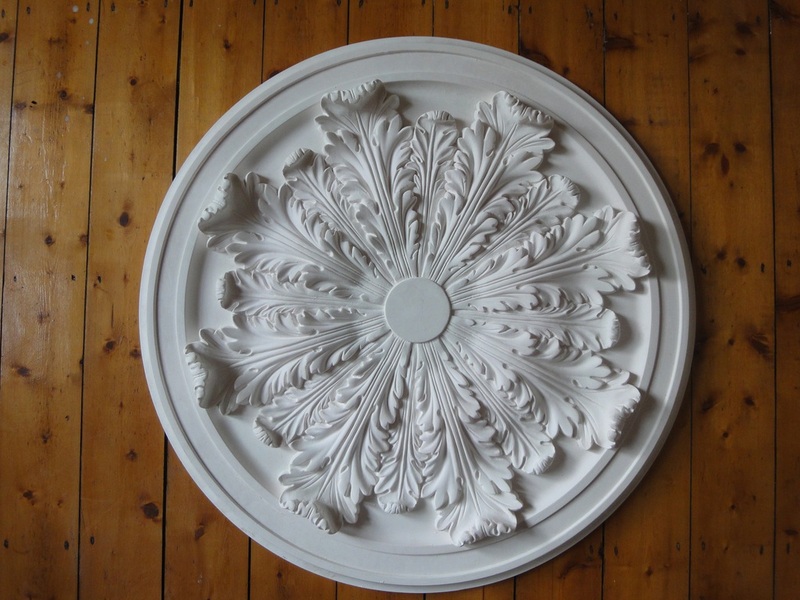 Many original plaster moulds are still widely used today to help create that period look. 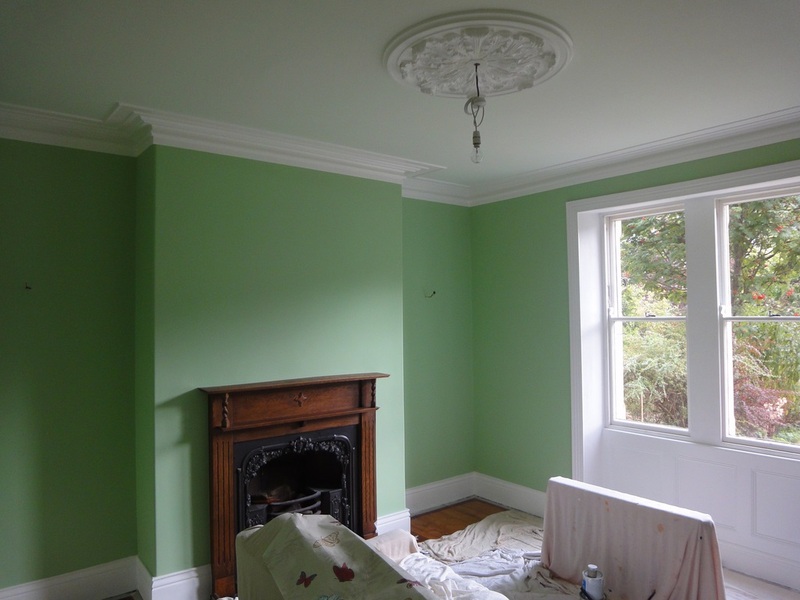 They can help enhance & beautify any room in today's modern homes, as well as restoring or adding to older properties. 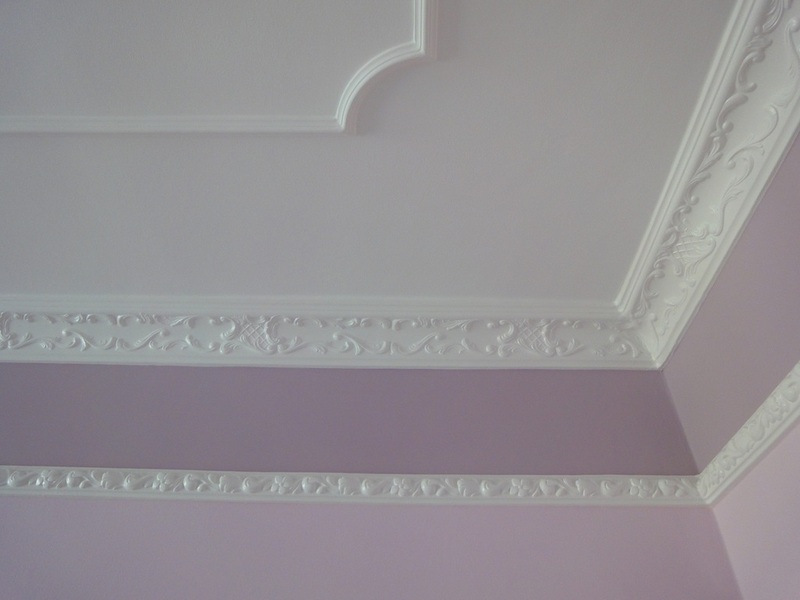 Period colours are warm & timeless, representing elegance & refinement. 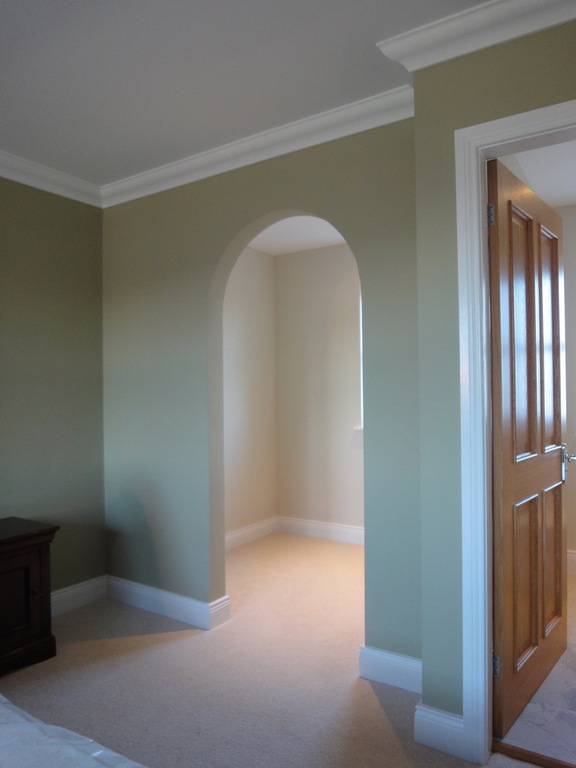 Choose authentic shades of flat matt emulsions on walls & eggshell finishes on interior wood surfaces. 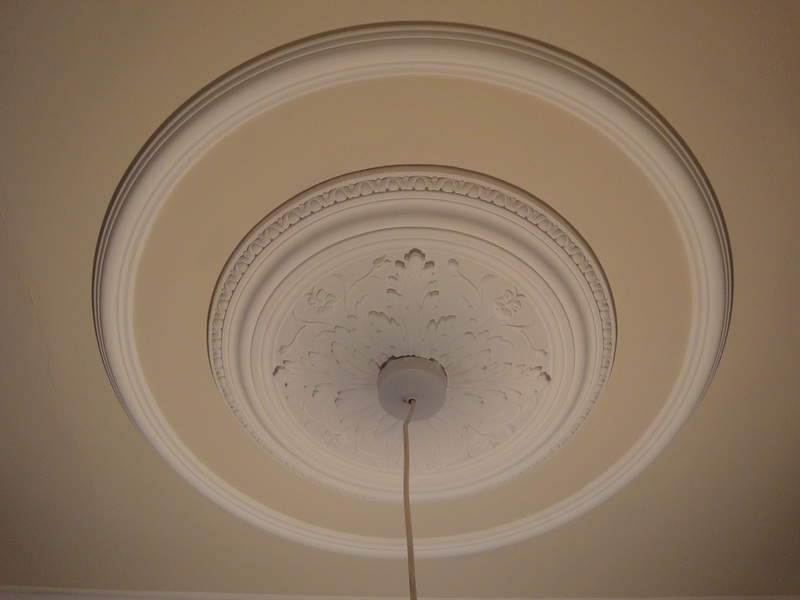 Make the most of architectural features, such as cornice, ceiling roses etc, to contrast with wall & ceiling colours. 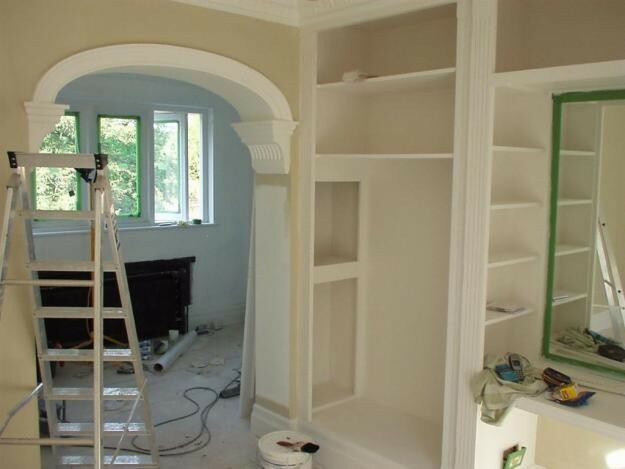 Use of eggshell paint on these will reflect more light & highlight detail. 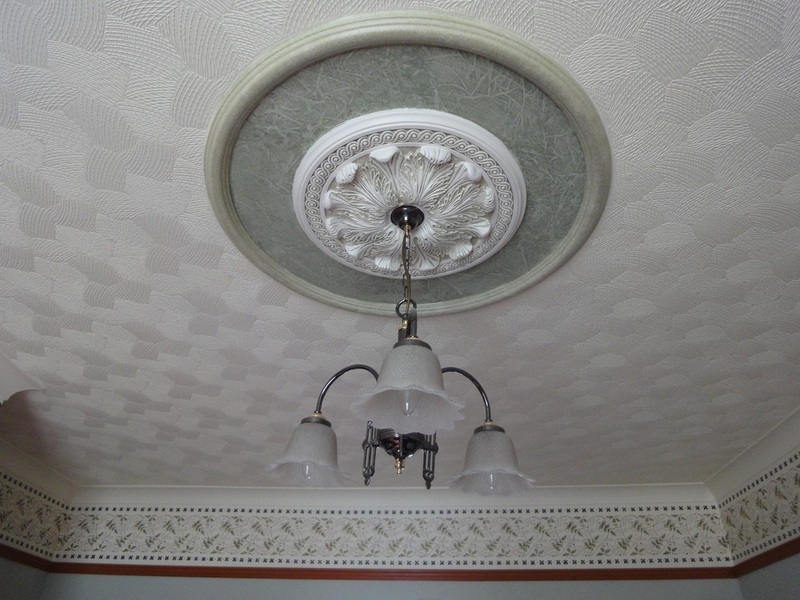 Use of 'decorative paint effects' is worth considering, even if only to age objects artificially! 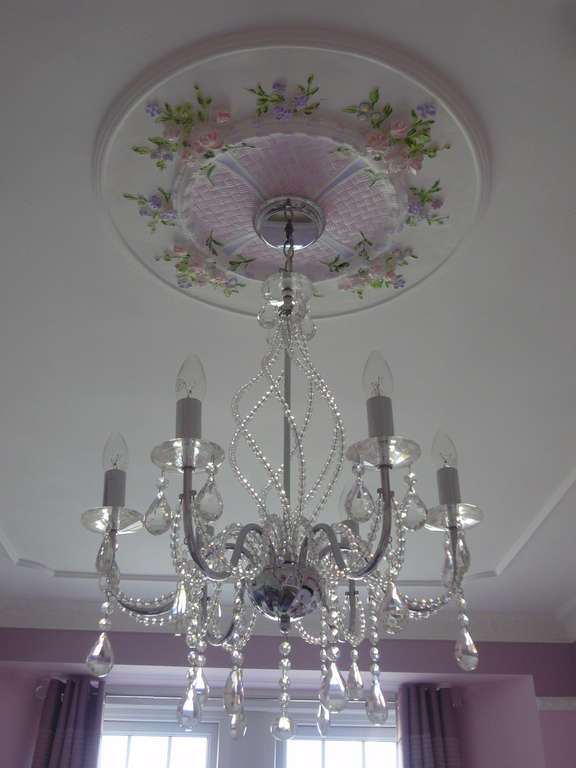 Lighting plays an important role! 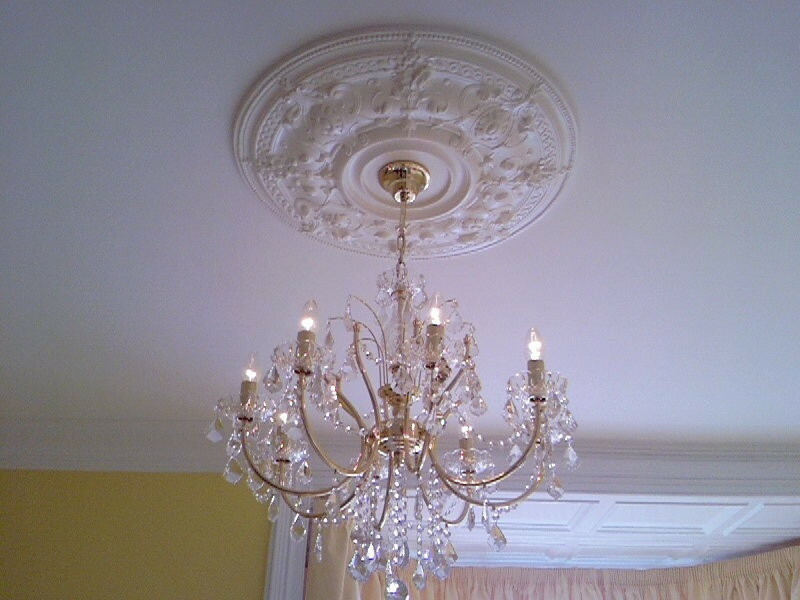 Think about using wall lights, dimmer switches & candlelight to create an authentic mood. 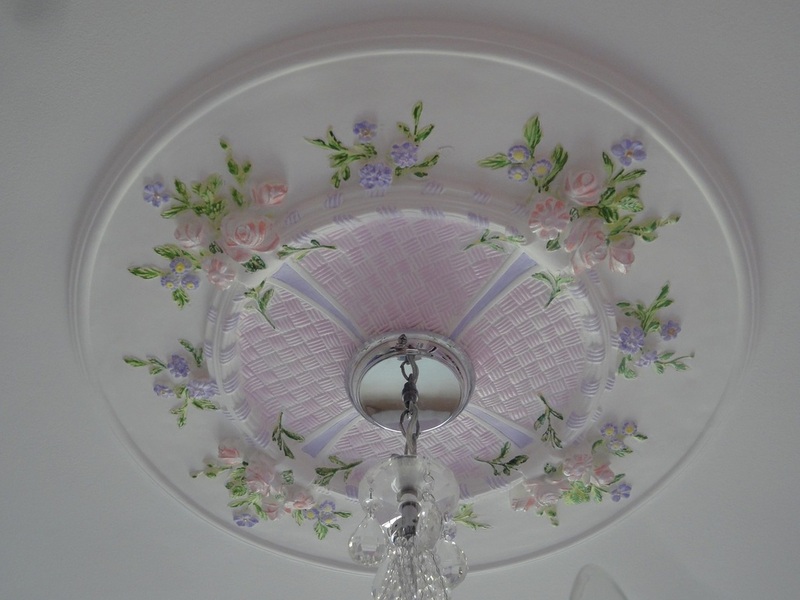 Make sure that your soft-furnishings & curtains reflect the period you are seeking. 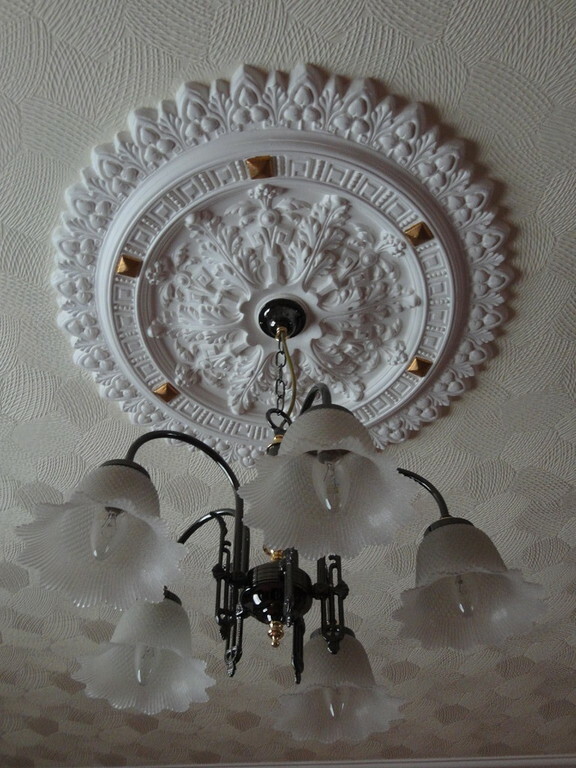 Furnishing with antiques to complete the look, need not be expensive! 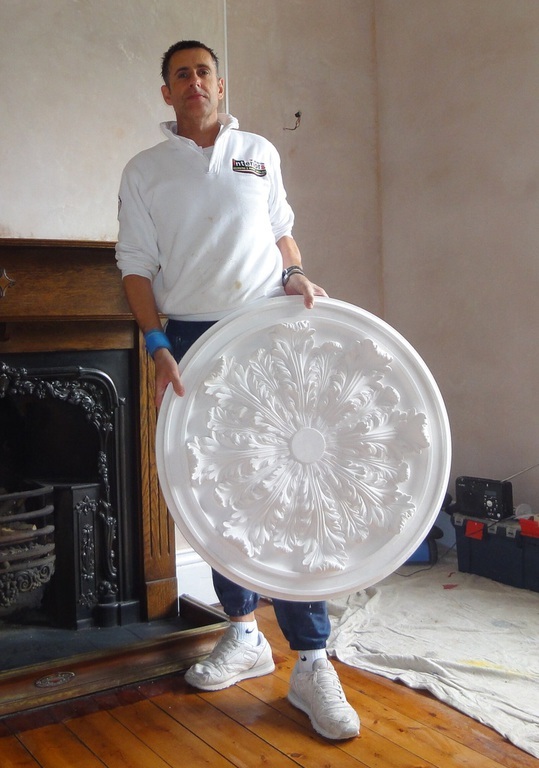 Try secondhand shops, car boot sales & auctions.